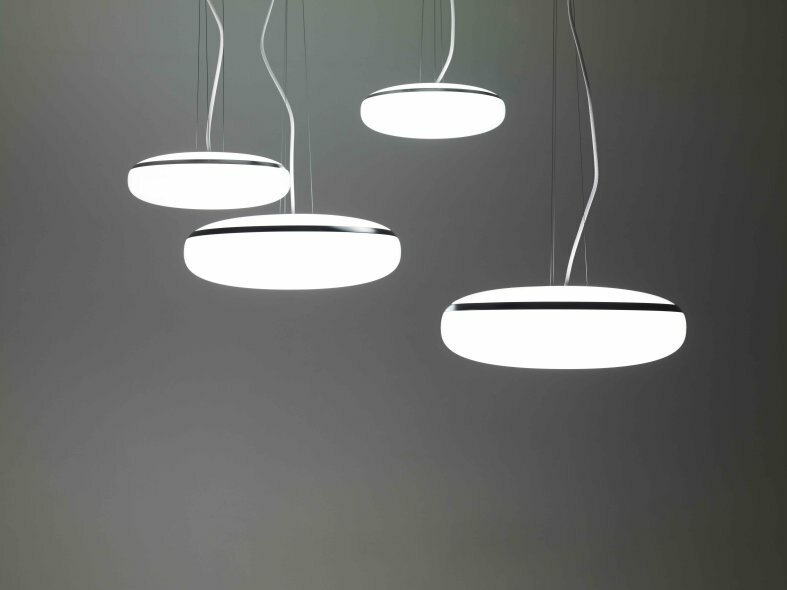 Tibi produces a fresh, brilliant light that floats in the space with its distinct form. 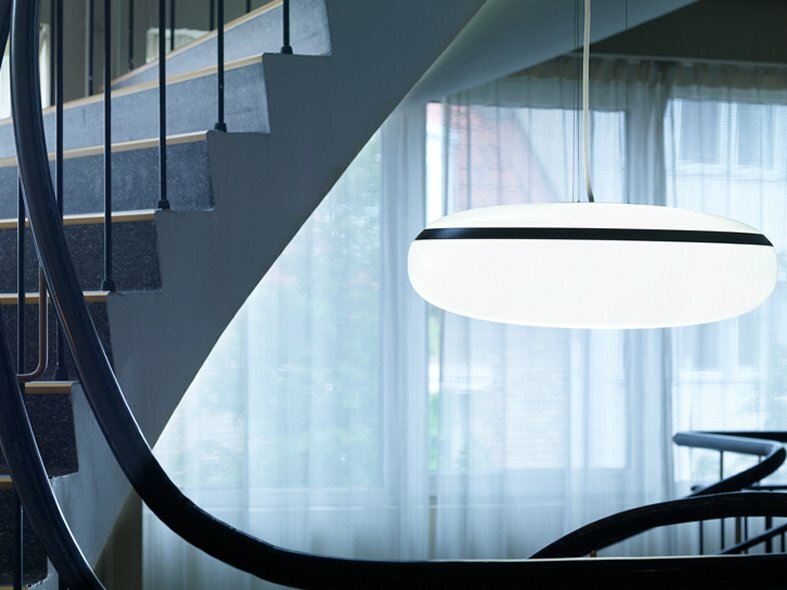 Its traditional super ellipse shape is maximised with advanced LED technology to make a dazzling light experience. 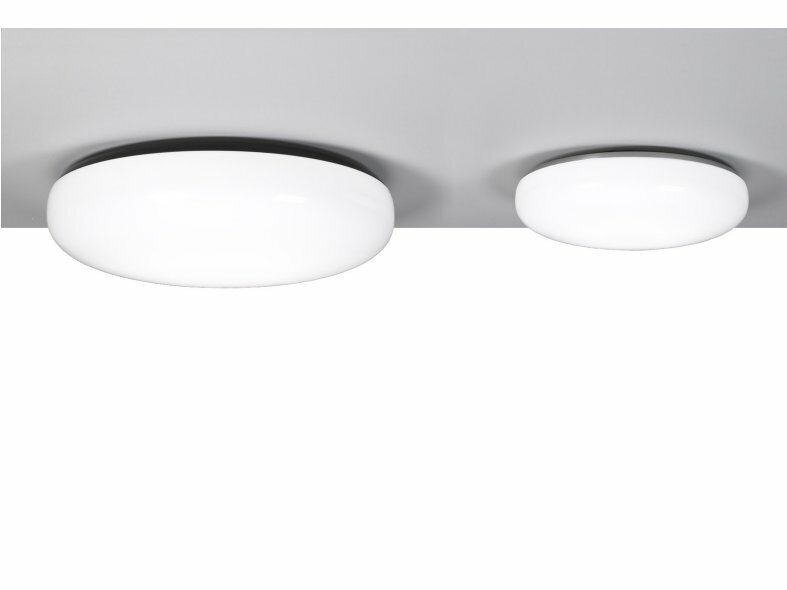 Its extensive range includes wall and ceiling luminaires which have been optimised to use the most functional control system on the market. Careful thought was paid towards the choice of materials and top quality LED units. Its distinctive, modern design units the rectangles surface efficiency with the circles aesthetic appeal. The even illumination across the world enhances the diffuser, built of smooth polished acrylic, similar to the look of glass. Tibi was produced as a complete luminaire family comprising of pendant, wall and ceiling variations. 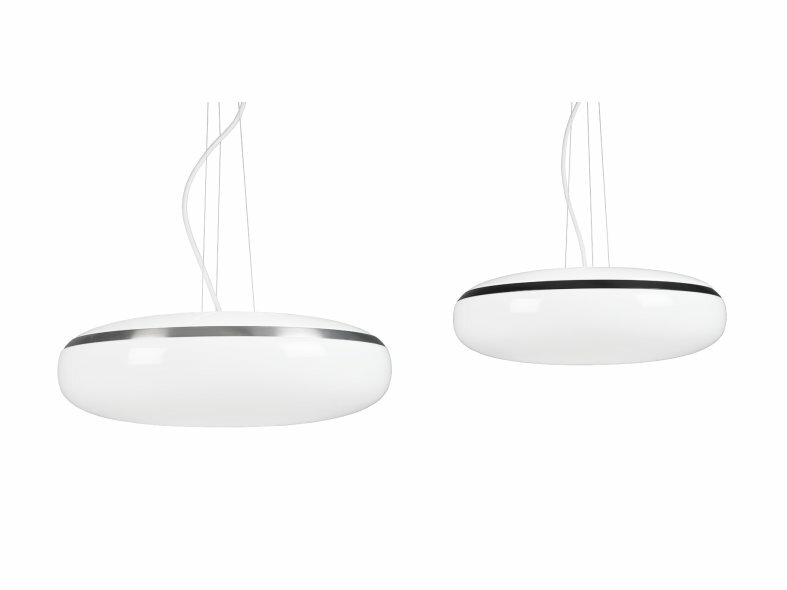 A suspended luminaire of 800 mm for larger rooms is supported by pendant, wall and ceiling luminaires in two different sizes - 600 mm and 400 mm. All Tibi models are available with aluminium details in two finishes: brushed, clear lacquered aluminium or polished, black lacquered surface. 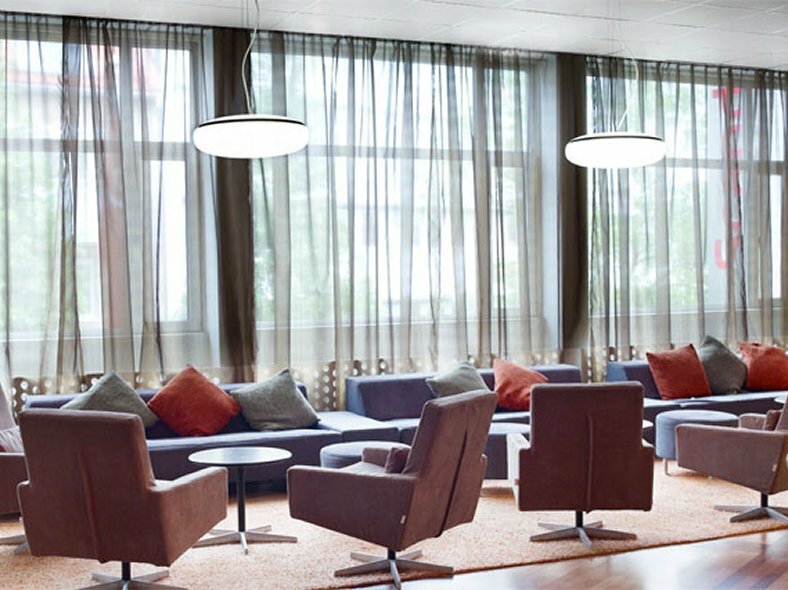 The wall and ceiling luminaires are ready for use with e-Sense Move, the wireless control system, which illuminates every floor as and when someone enters. 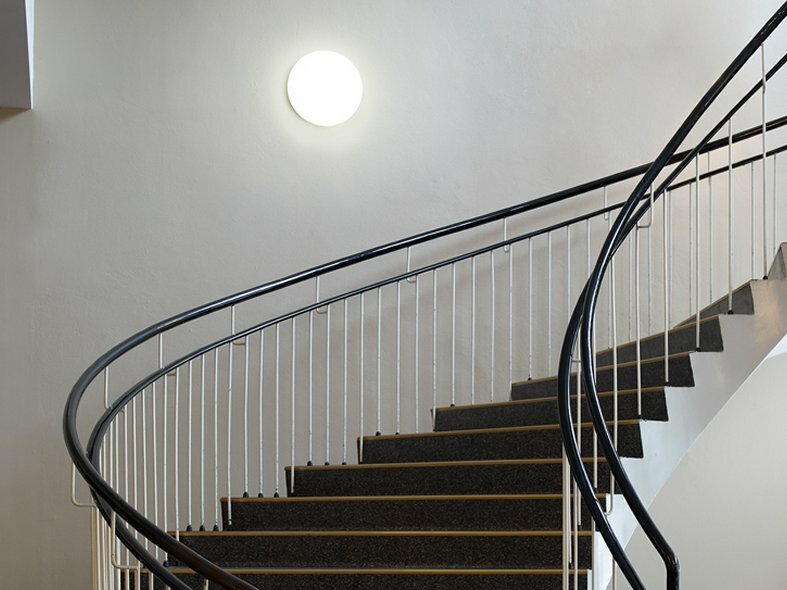 An ideal solution for stairwells.